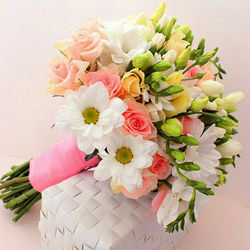 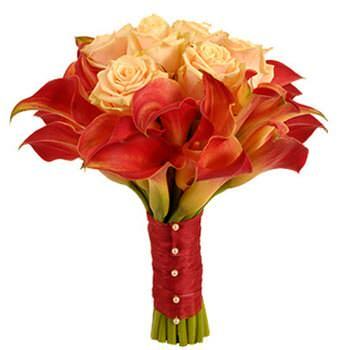 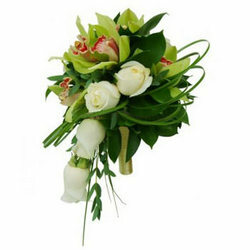 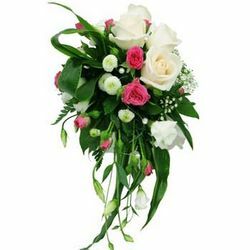 Lovely wedding bouquet for the bride with the most exquisite taste! 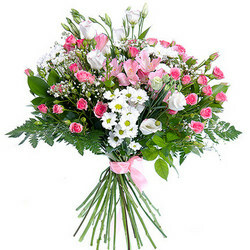 Nearest delivery date: Apr 28th, 2019. 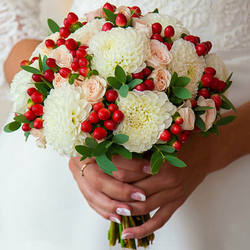 Bridal bouquet "Feeling of attraction"
Bridal bouquet "My best day!"